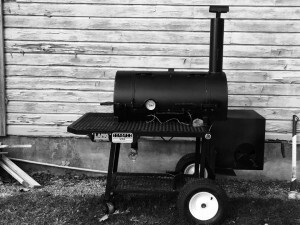 Start a fire in the Lang Smoker Cooker under the smoke stack and let it burn until the fire goes out (It will sound like jet engine taking off when it burns). Avoid chemicals and charcoal starters. Continue this process for 35-45 minutes in order to increase efficiency. *Follow up with these steps once every few years for residential use and once a year for commercial use.